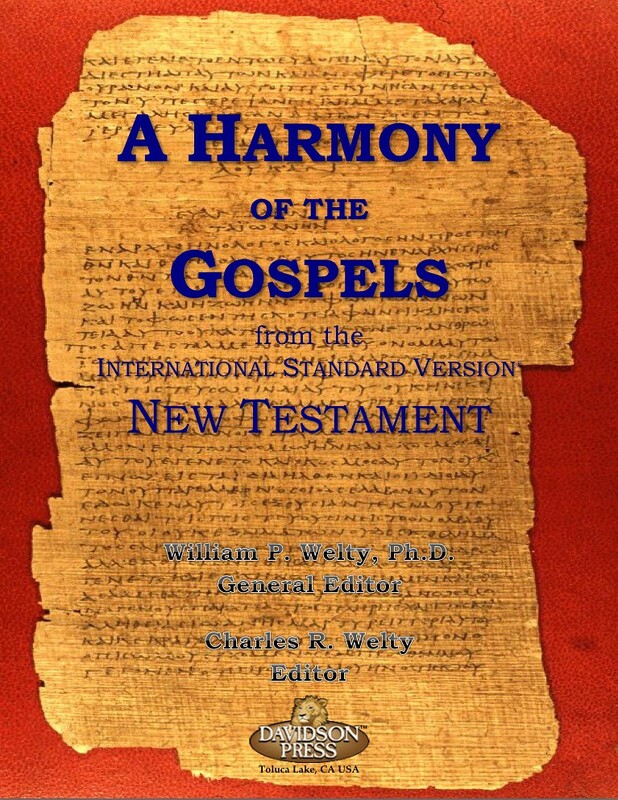 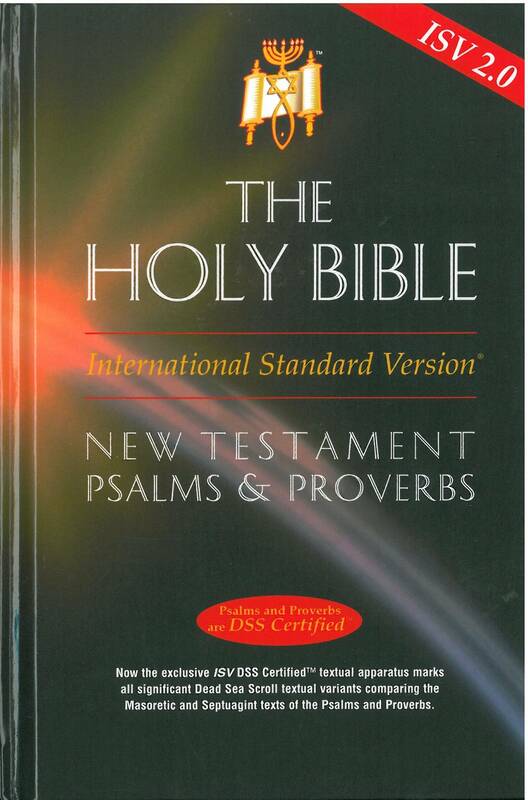 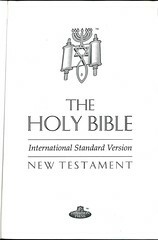 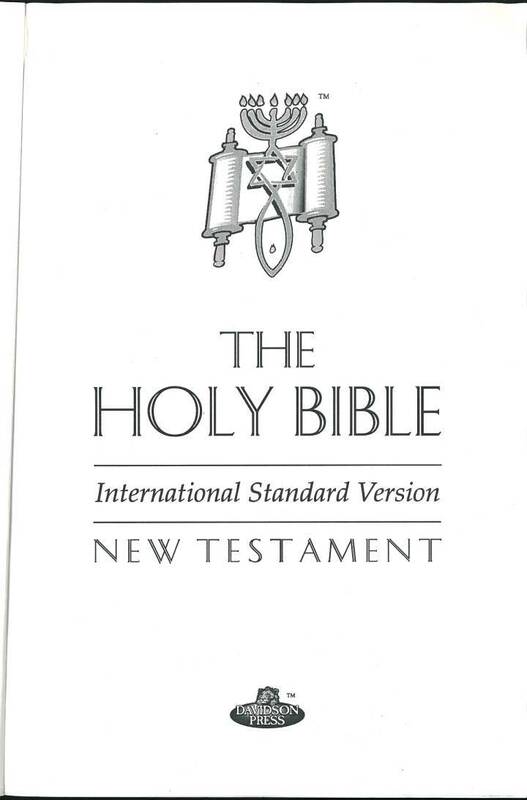 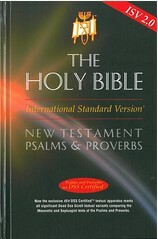 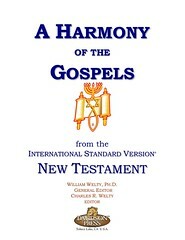 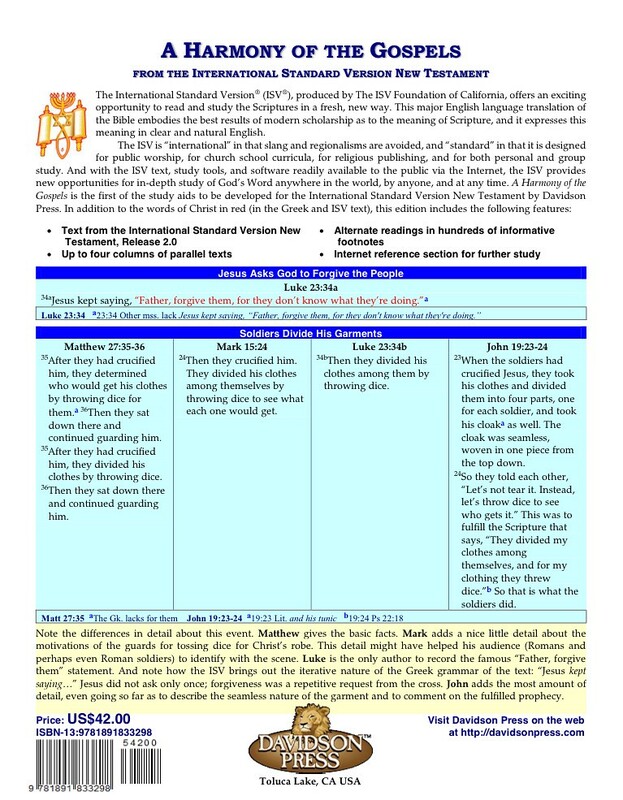 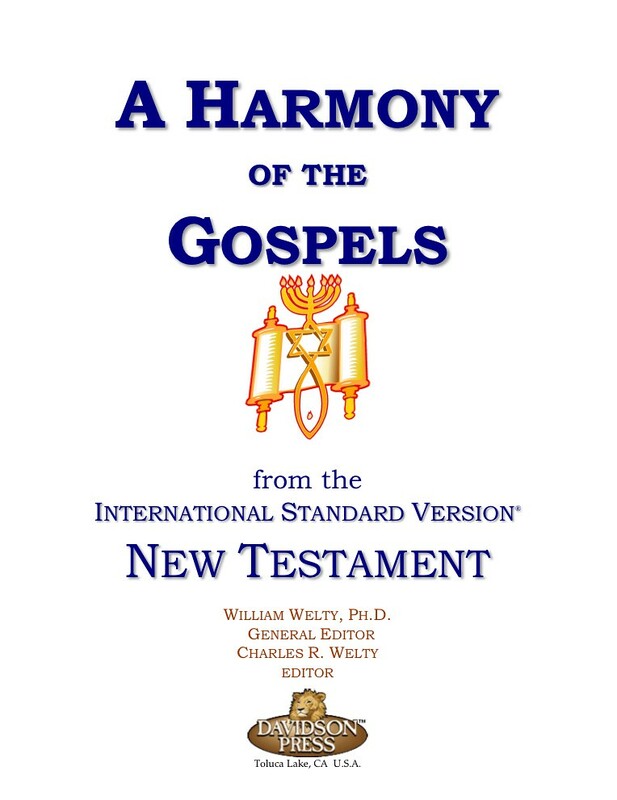 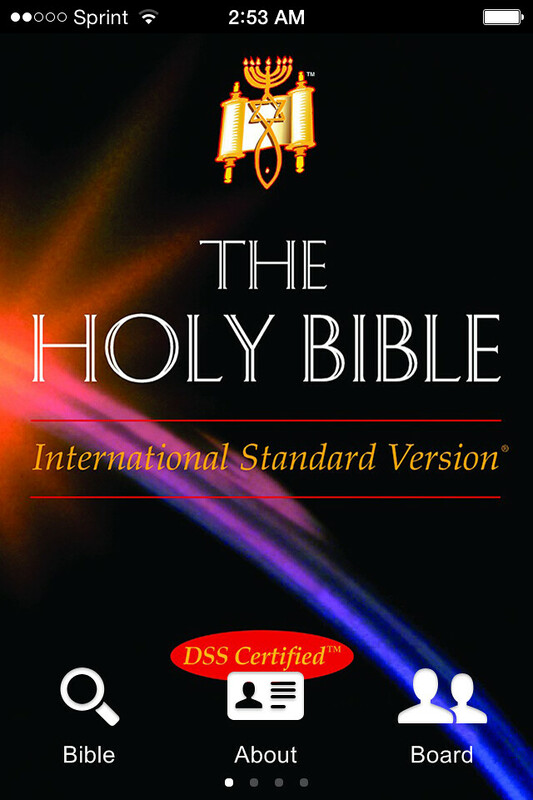 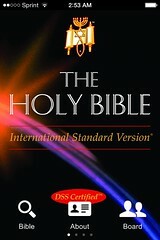 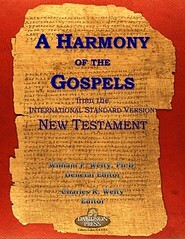 For more information on the International Standard Version check out their website. 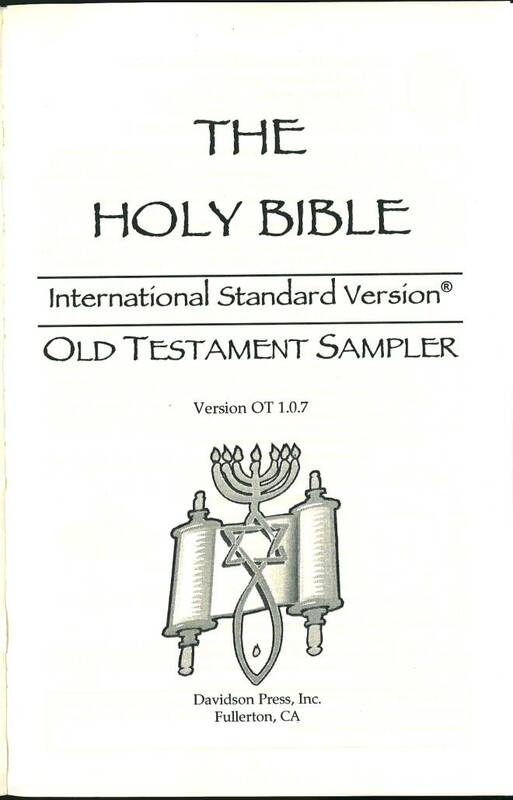 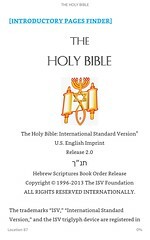 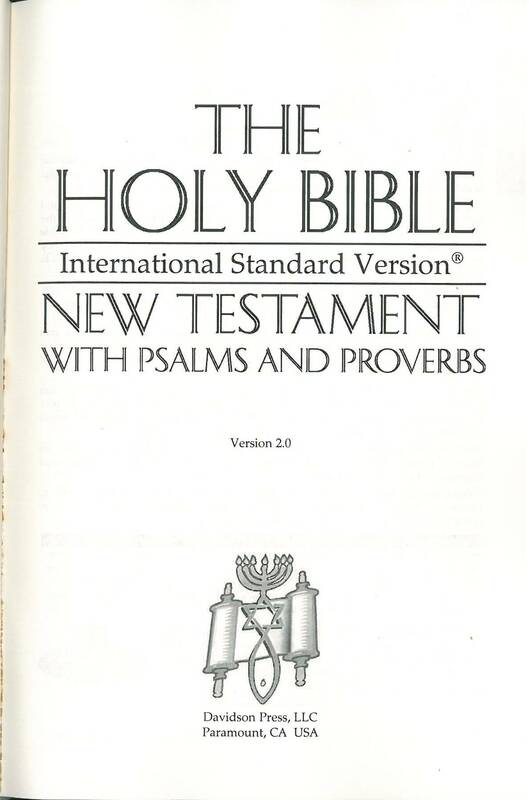 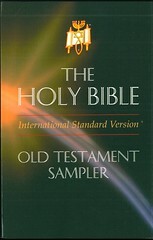 Click here for sample verses from the International Standard Version. 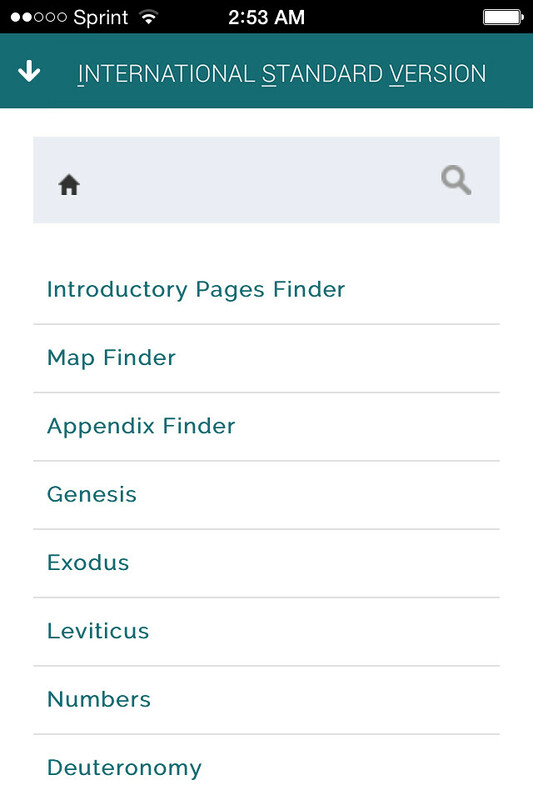 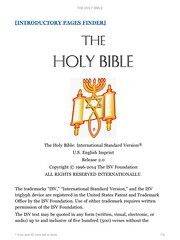 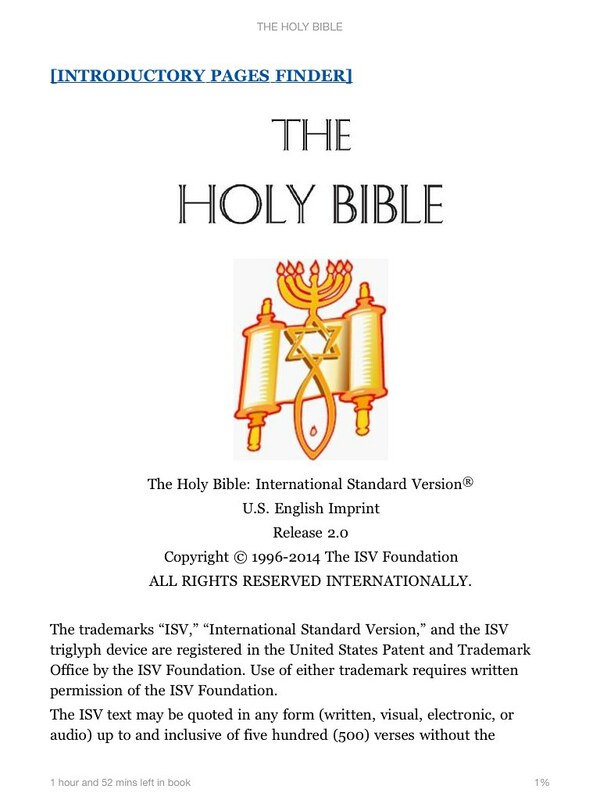 As of February 2015, the complete ISV Bible is not in print; instead it is available in electronic form. 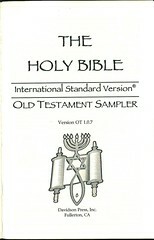 These formats are listed below. 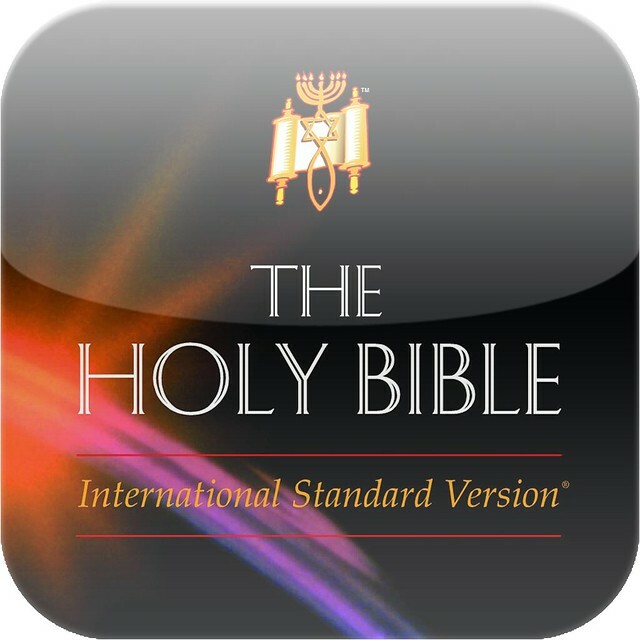 Comments: Version 2.0; this is an application or "app" for Android, iPhone, iPad, and iPod touch devices. 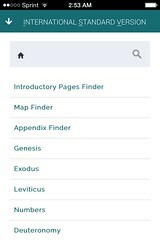 It was designed by Greedbegone.com; funding for the apps was provided by Hosanna Chapel of Bellflower, California. 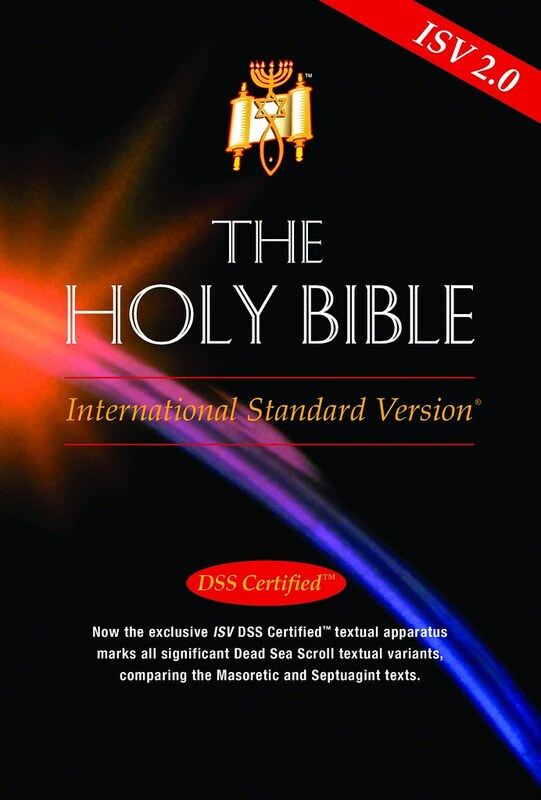 Comments: Version 2.0; This is the Amazon Kindle edition. 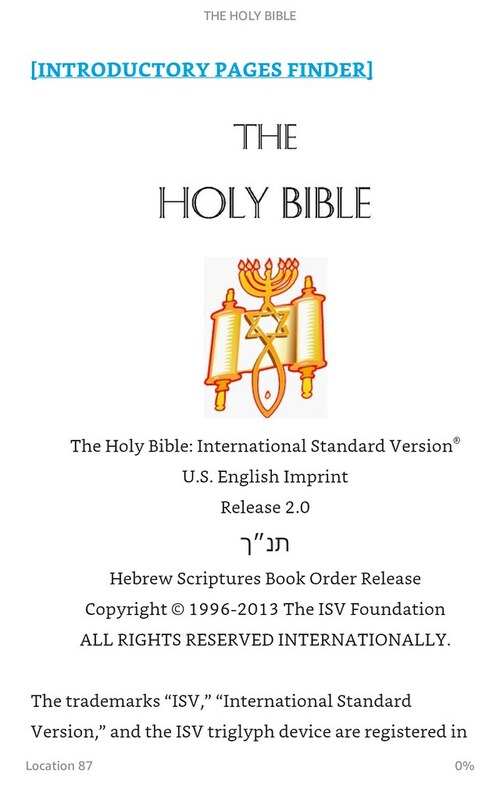 Comments: Version 2.0, Build 2013.11.25; this is the Amazon Kindle edition. 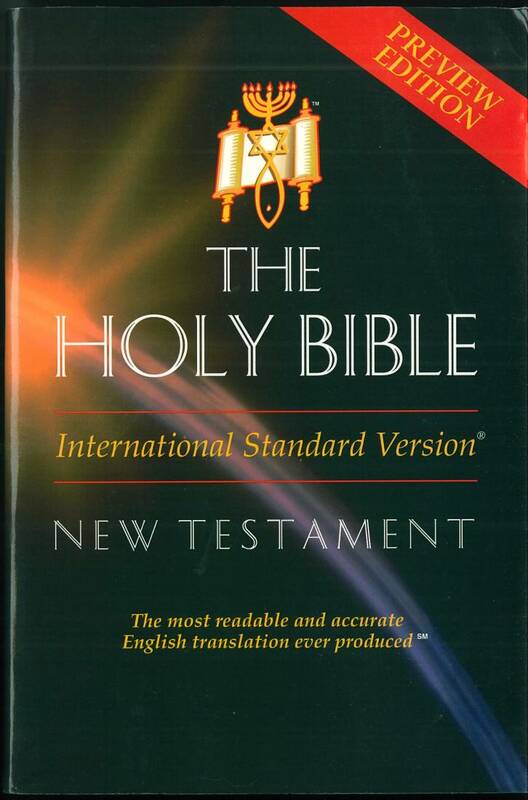 The Hebrew תנ״ך roughly translates to Tanakh or Bible. 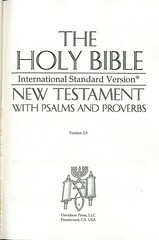 Comments: Version 2.0; the Greek text is the fourth corrected edition published by the United Bible Societies (also known as UBS4).